The hearing of Dutch Finance Minister Jeroen Dijsselbloem in the EP’s economic committee on Tuesday was planned to be smooth and boring. The purpose of the hearing was for the minister to give an account about what has been accomplished by the Dutch rotating presidency during the six-month period at the helm of the Council. Instead, a discussion sparked in the committee about respecting European rules and, more specifically, the Stability and Growth Pact (SGP), which sets the framework for member states’ fiscal policies. 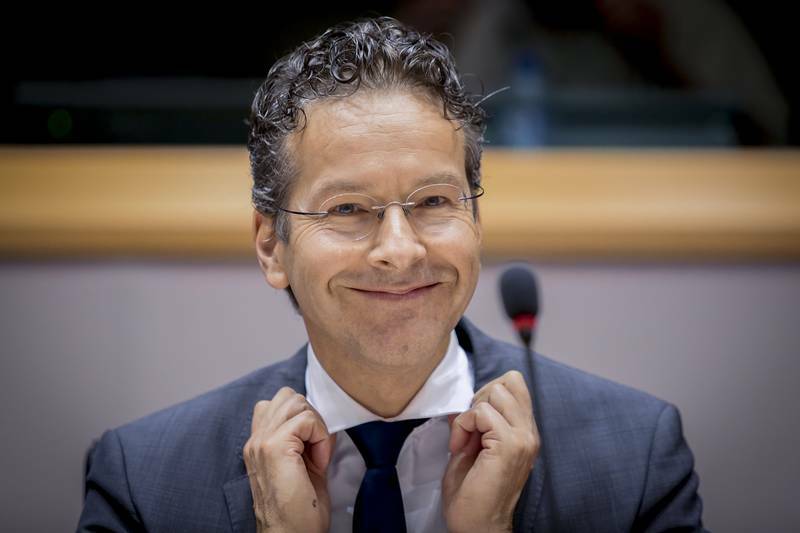 The discussion started with the question of Dutch MEP Esther de Lange (EPP) regarding a recent interview of Mr Dijsselbloem for several European media, in which he sharply criticised the European Commission's decisions on this year’s European semester. In the interview, the Dutch minister, who also heads the Eurogroup, stated that if the EC keeps closing its eyes to everything the euro area will turn into a blind monetary union. This year, again, the EC decided not to throw the book of European laws at those member states, which have systematically failed to follow the rules and country-specific recommendations. The Commission gave one more break to Spain and Portugal by stating directly that now is not the time to follow rules. France, too, was left outside the Union’s penalties policy for another year running, despite the EC analysis showing clearly that it will once again fail to put its public finances in order, as well as fail in implementing country-specific recommendations for improving its general economic state. “I'm very worried”, began Jeroen Dijsselbloem. 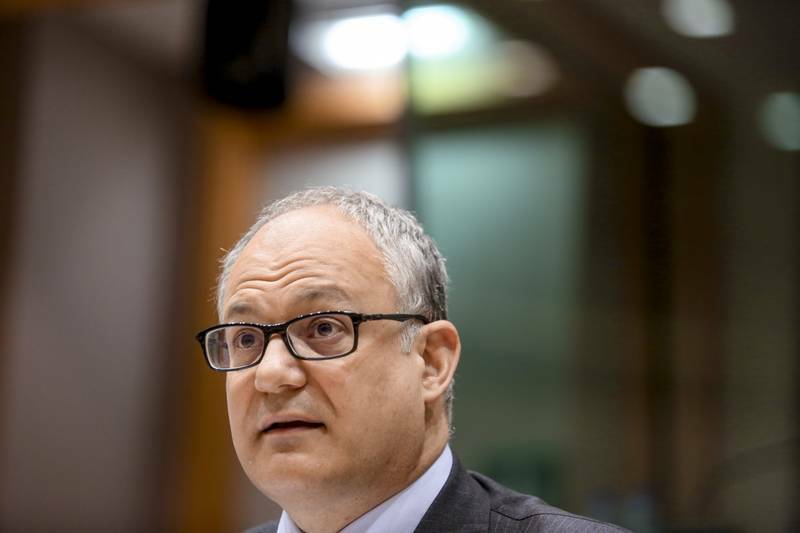 “If member states feel that the Commission's decisions are very hard to understand and very hard to predict and are not objective, are perhaps distinguishing between small member states and large member states that is a very big worry”, explained the minister. He named Spain, Portugal, and France directly as countries, for which EC decisions raise questions whether rules are followed as necessary. According to Jeroen Dijsselbloem, the commentary of EC boss Jean-Claude Juncker (Luxembourg, EPP) in an interview for the French senate’s TV channel that the EC closed its eyes for France’s law infringements “because it is France”, has also caused negative reactions in the Council of Ministers. “Such a statement feeds into a concern, that is particularly that smaller member states have, that larger member states get different treatment and this is not good. It's about the confidence between us”, stated the Dutch minister and pleaded with the Commission to be very careful and guard the rules and pacts, and that the (Stability and Growth) Pact is extremely important for preserving cooperation and trust within the EU. Moreover, he explained, this makes it even harder to demand that others follow the rules, which were agreed on by all. 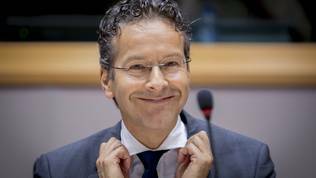 Jeroen Dijsselbloem also quoted ECB boss Mario Draghi that the Stability and Growth Pact is a pact of confidence “And I always add it's not just about confidence of the outside world and financial markets in the euro area, it's also confidence between us”. The commentary of the Dutch finance minister was also applauded by French MEP Sylvie Goulard (ALDE), who quoted article 60 of the Charter of fundamental rights, which states that the law must be applied to all. Belgian member of the committee Philippe Lamberts (Greens/EFA), however, opposed by saying that when rules are counter-productive, they should be changed. Jeroen Dijsselbloem agreed, but stressed that while rules apply, the EC has the formal legal role to uphold them as objective as possible and with the allowed flexibility. Gunnar Hökmark (EPP, Sweden) protested this by saying that the EU is too focused on institutional reform, rather than structural reforms. “Or, maybe, sometimes, we replace old rules that we don’t respect with new rules in the hope they will be respected”. 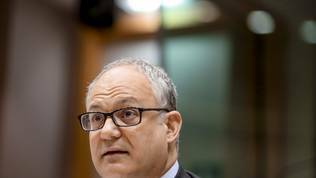 Committee chair Roberto Gualtieri (Socialists and Democrats, Italy), however, disagreed with the minister’s opinion on France. He stated at the end of the discussion that this year in particular he sees no special treatment of France. “The decision, I think, is very difficult to contest, so focus on facts, that is more constructive”, he said. Jeroen Dijsselbloem defended his position by stating that his remarks have very little to do with France. He did remind, however, that France was given an extension “and there could be objective reasons for this”. Many countries got extensions, but the important thing is that decisions are objective and clear, explained the minister. This year it is true that France got no extra years, for it is still within the extended period that the EC granted to it in 2015. Paris needs to correct its excessive budget deficit by the end of the year 2017. According to the EC analysis from this year, however, there exists a risk that this target will not be reached. For this year the EC expects France to manage the set target of 3.4% budget deficit, but for next year, if policies are not changed, deficit is expected to reach 3.2%, placing at risk the meeting of the deadline for correction of excessive deficit, says the report, accompanying this year’s country-specific recommendations for France. It also becomes evident from the report that France’s progress in implementing the recommendations is minimal. In this sense, Jeroen Dijsselbloem stated that the boss of the EC owes an explanation for his remark about France. The subject of this year’s EC recommendations is a key one in today’s EU finance ministers’ meeting.